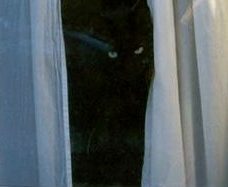 Hello, my cat Pépite has disappeared. 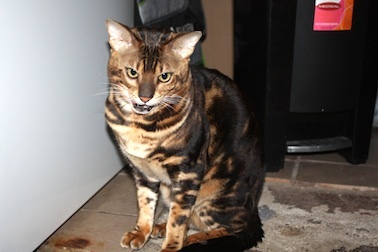 He is a Bengal male 2 years, intact​​, he has his claws and is fearful but still likes to have affection. He was in our new home and we forget to close the window and Pépite pushed in the screen and undid it. He ran away, I’ve tried to catch him but he won’t come back (too scared) so I put food to lure him but it didn’t work.